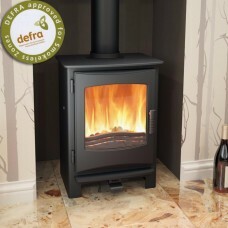 A stove with DEFRA approval indicates the appliance is fit to burn wood and other recommended fuels in smoke controlled areas, as the government Department for Environment, Food and Rural Affairs has deemed the levels of emissions as safe. 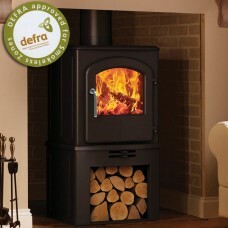 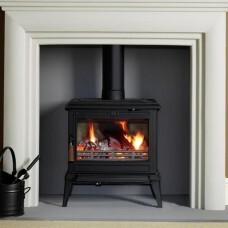 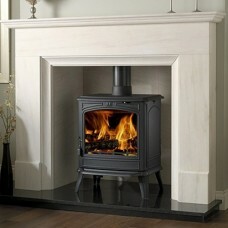 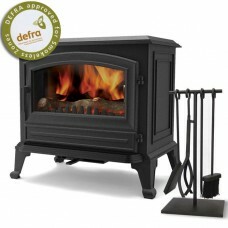 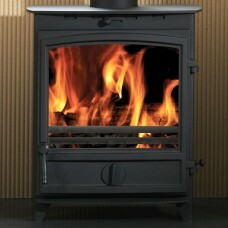 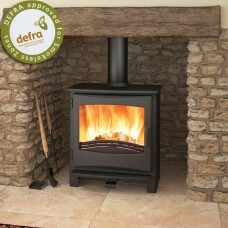 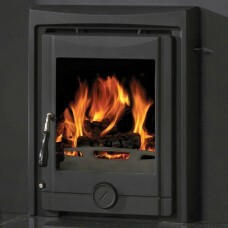 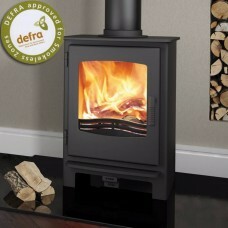 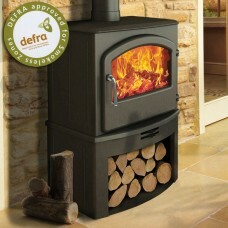 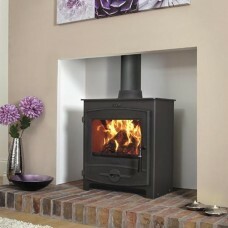 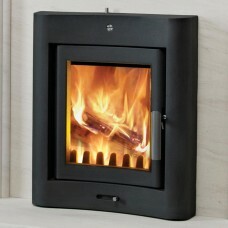 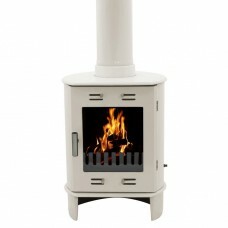 We are currently one of the largest stockists of DEFRA approved stoves in the UK. 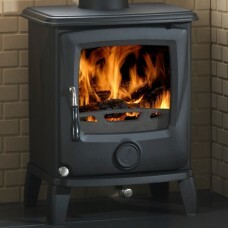 Our large selection includes wood burning and multi fuel stoves, in cast iron, steel, or a combination of both metals. 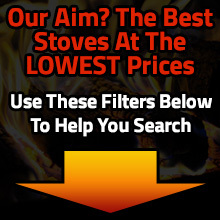 Shop now and get discounted prices plus free and fast delivery.